The companies AllCom represents are world leaders in the defense and security industries. 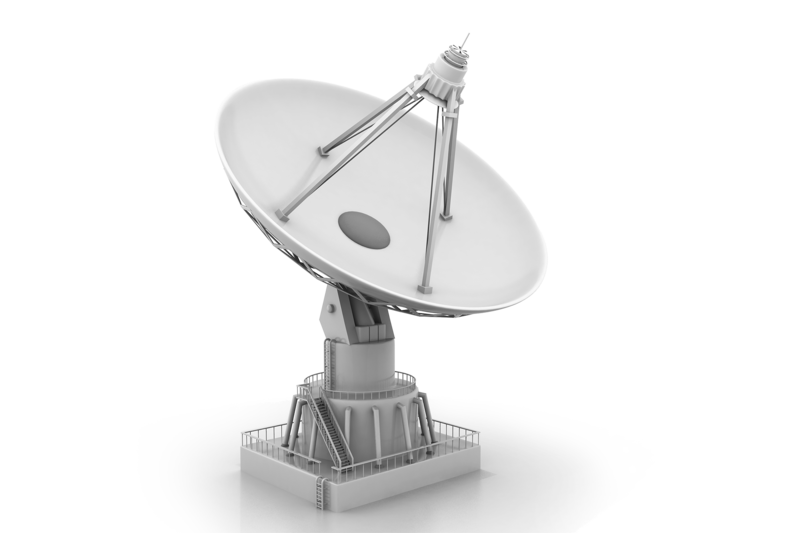 Their products and solutions are used worldwide in systems ranging from aerospace and defense to homeland security. AllCom advises companies, governments and international forums on a broad range of issues focusing on the Defense and Homeland Security industries.